The Organization for Economic Co-operation and Development’s working group on bribery said in a statement Monday that it is “concerned” by accusations that Trudeau and staff in his office tried to get former attorney general Jody Wilson-Raybould to let the Quebec engineering giant negotiate a remediation agreement rather than pursue the firm on criminal charges of bribery and fraud. The statement says Canada’s commitment under the convention is to “prosecutorial independence in foreign bribery cases” and that political factors — such as national economic interests and the identities of the company or individuals involved — should have no influence on the prosecution. Wilson-Raybould said that after that, multiple people from Trudeau’s office, the finance minister’s office and the Privy Council Office all put sustained, improper pressure on her to change her mind. She said that when she wouldn’t do so, she was shuffled out as minister of justice and attorney general to the lower-profile job of minister of veterans affairs. She ultimately resigned from cabinet entirely a few days after the Globe and Mail newspaper first reported on the allegations. 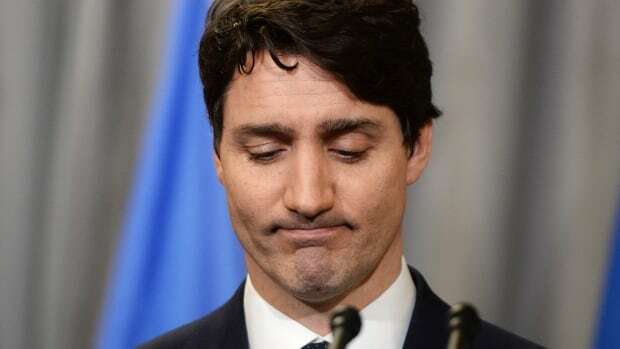 Trudeau and his staff deny anything improper occurred, saying they only wanted to make sure Wilson-Raybould had information about the potential effect a prosecution and conviction could have on SNC-Lavalin’s viability and wanted her to seek an outside expert opinion on remediation agreements — a brand-new tool in Canada’s criminal law.